It would have been a bit long winded though. The news is though that Samsung have confirmed to German website Heise that they aren’t going to continue to sell the Windows RT Ativ Tab in Germany and other parts of Europe. 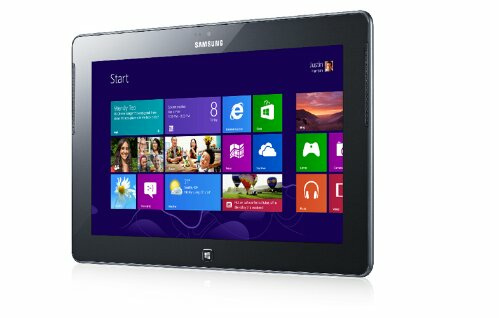 This is the Ativ Tab that offers less than its main competitor the Microsoft Surface RT and yet it is priced higher. Thoughts are here that Samsung have pulled out because of the lack of interest in Windows RT. Easy to say that really, if the Ativ Tab had come out cheaper than the Microsoft Surface RT then I’m sure they would be in a different situation now with the device.